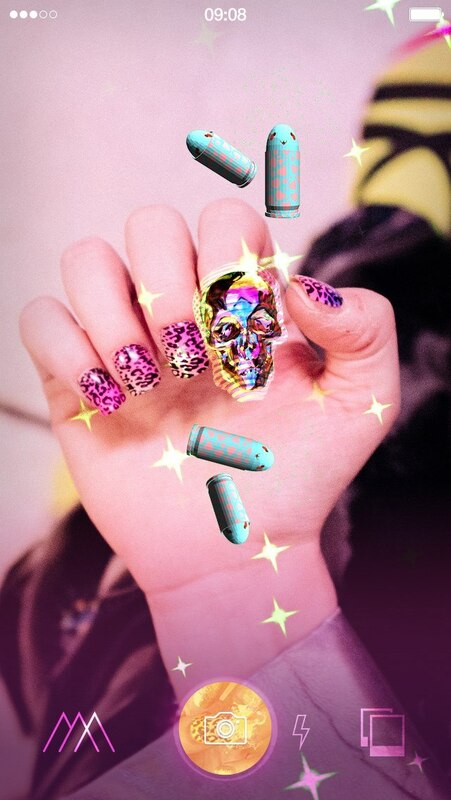 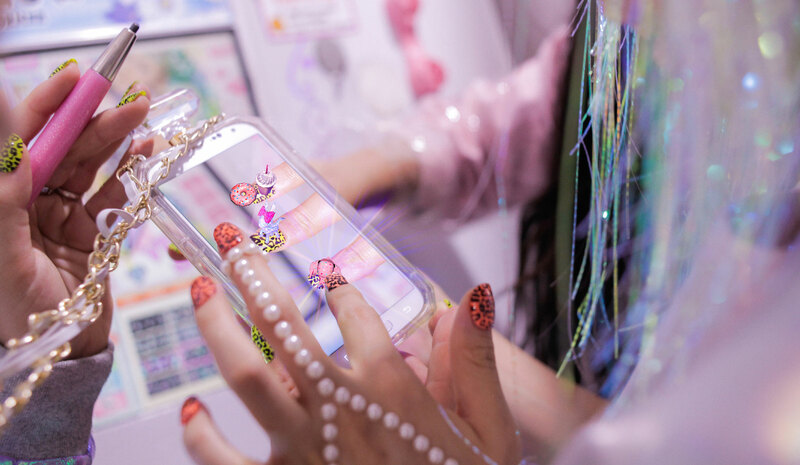 Reinventing AR as wearable fashion & cosmetics for the Chinese mobile market, starting with Metaverse Nails: Stick-on cosmetic nails that can be brought to life with the MM Nails app, with customisable & shareable 3D bling, animations and interactive effects. 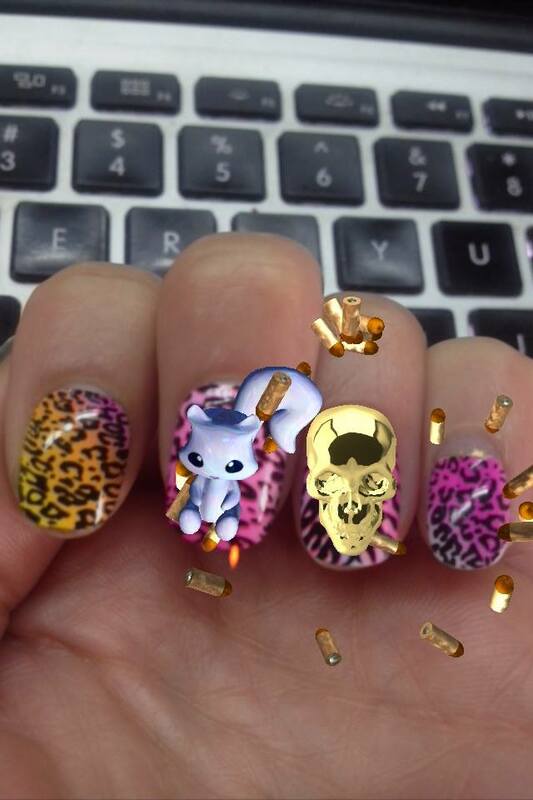 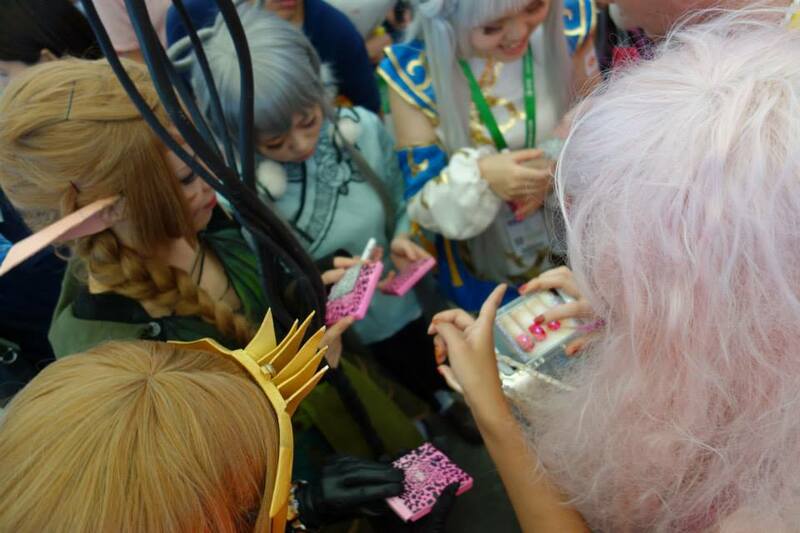 Based in Melbourne and Shanghai, Metaverse Makeovers built an AR app, a photo-sharing social network and manufacturing/QA processes for the physical nails produced in China. 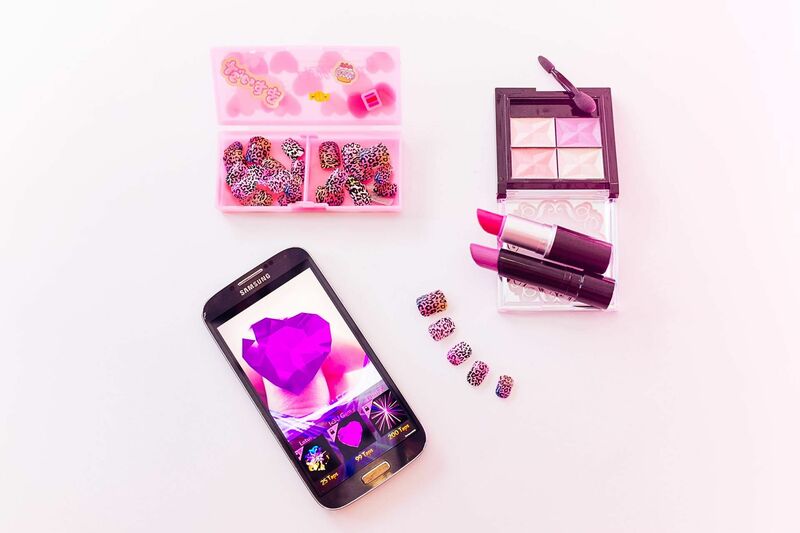 For more information on my time as a Co-founder at Metaverse Makeovers, get in touch.